The field of Business Litigation deals with issues that may arise in business and other commercial relationships. Companies, regardless of size or reach, will often be forced to settle disputes that arise with another party. These disputes may be caused by issues such as contract disputes, owner disputes, creditor and debtor claims, violations of publicity rights and rights of privacy, defamation and business libel, trade secrets, intellectual property disputes, non-compete agreements, and non-disclosure agreements. The most effective way to deal with situations such as these is to contact a skilled attorney as early as possible. 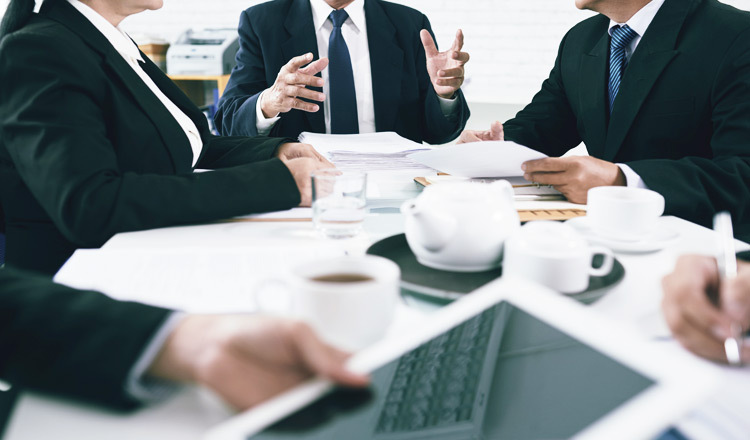 Planning for such contingencies by working closely with a business attorney can effectively reduce your exposure to obstacles and to manage problems when the do occur. An experienced business attorney can provide ongoing legal advice and support for either an individual party or a company as a whole. Before resorting to civil litigation, it is advisable to first evaluate your options and determine if a solution can be reached without the involvement of a court, through negotiation, mediation or arbitration. Your business lawyer can assist you through this process. 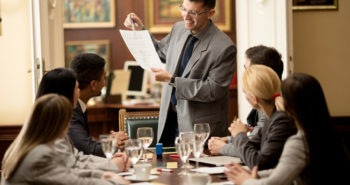 If a business dispute cannot be resolved by the parties themselves, litigation may be the only means to a resolution. A knowledgeable attorney will be able to advise you on what to expect and what outcomes may be achievable. Early legal consultation will enable a case to be built quickly and effectively. As you can see, partnering with a business litigation firm preemptively can save you both time and money. Business owners find comfort in knowing that regardless of what may occur in the future, they are covered by a group of professionals that are constantly looking out for their best interests. At Rogero Law, we pride ourselves in building long-lasting relationships with our loyal clients. We take the time to fully understand your company’s needs and create strategies based on the results you desire. While other law firms may treat you like just another case, Rogero Law truly values each of our personal relationships and strives for your success as much as our own. Partner with a law firm who will personalize their methods to best suit your unique needs. Give Rogero Law a call at 305-999-0020 or click here to message one of our dedicated professionals right now. We look forward to working with you.